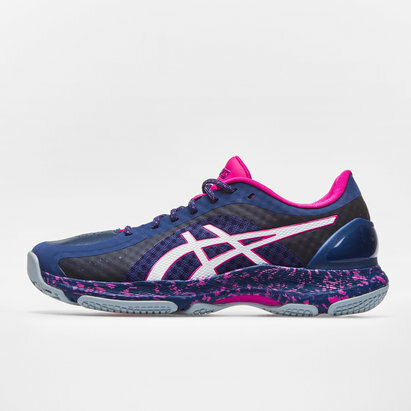 Asics netball trainers combine lightweight design with exceptional comfort to help take your on-court game to the next level. 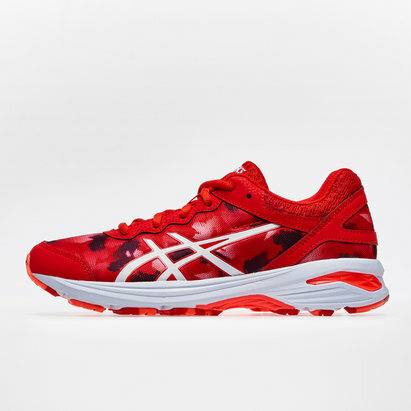 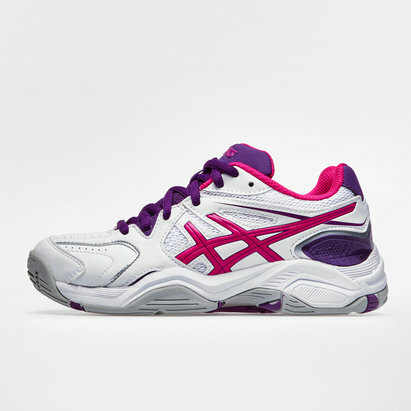 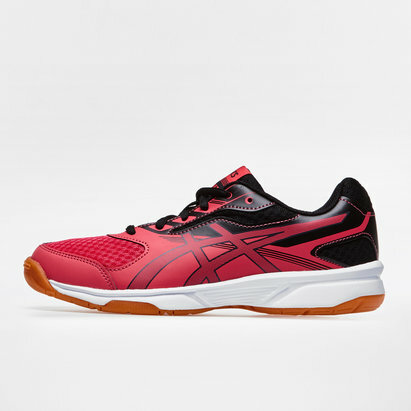 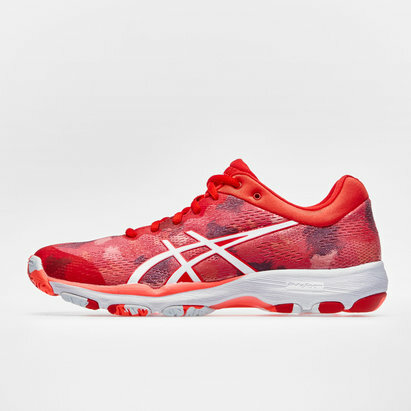 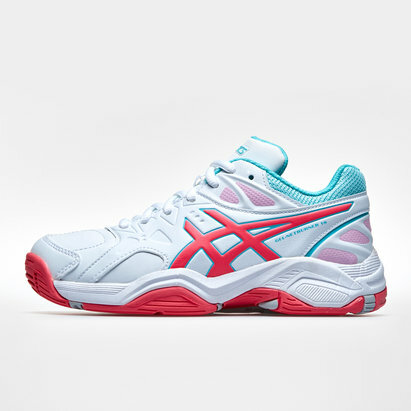 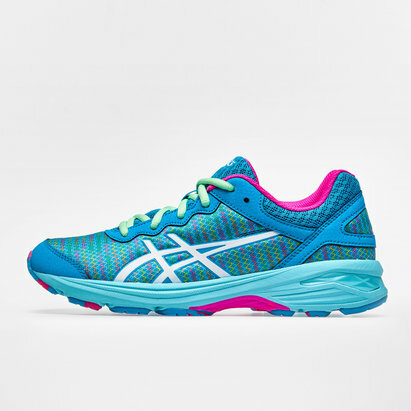 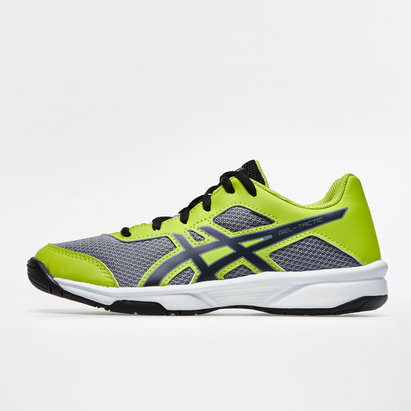 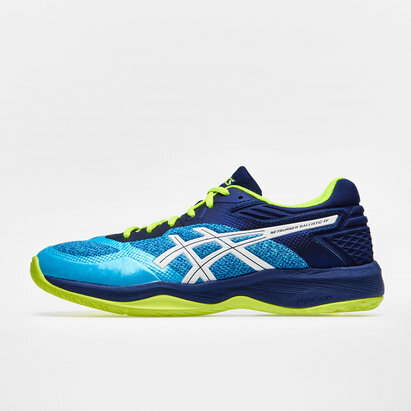 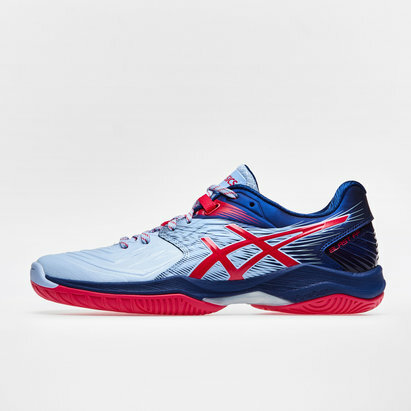 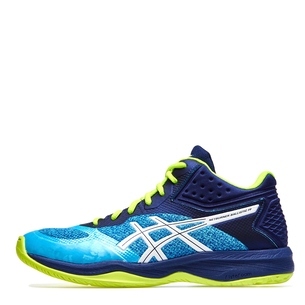 At Lovell, we’ve got a great range of netball trainers from Asics – including the Asics Netburner – for you to choose from. 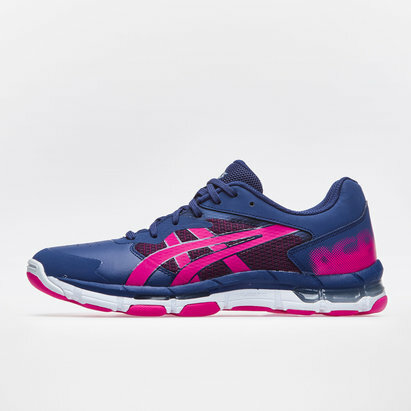 Take a look at our full Asics trainer collection today and find out more.